The Free Weekend Has Ended! If you head over to the store and buy the game, you can keep all the progress you made during the free weekend. 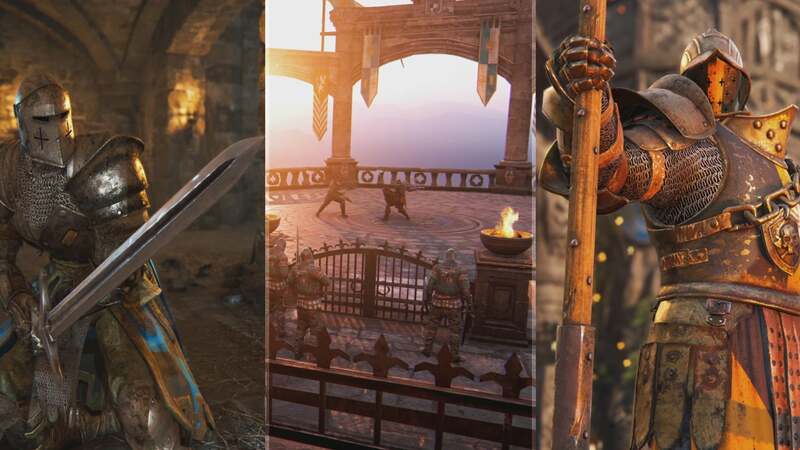 To help you prepare for the many thrilling battles ahead, the For Honor team is happy to announce an all-new Training Mode coming to the game as part of a free update. 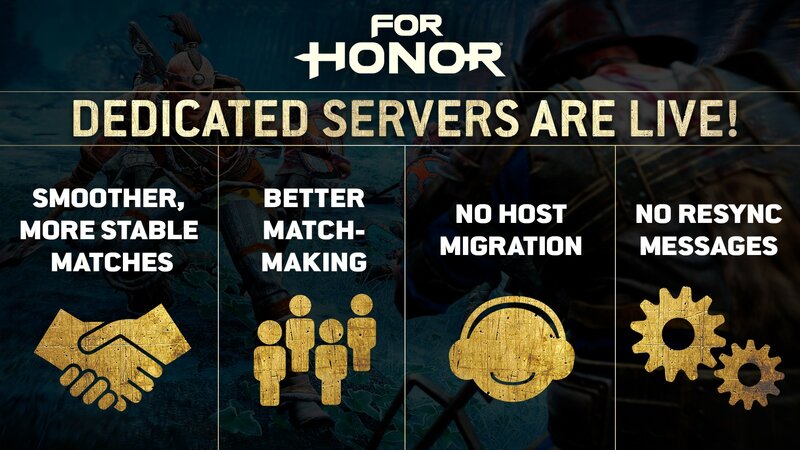 The For Honor team launched dedicated servers on February 19th for PC, and we are now happy to announce that dedicated servers have been launched on March 6th for Xbox One and PS4.